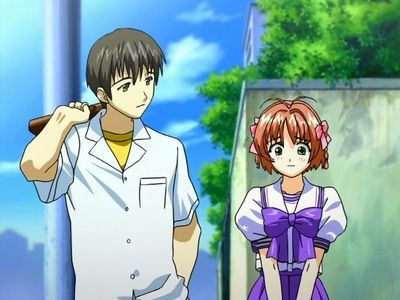 High school is almost over, but Haruka has never seen the fruition of her deep crush on Takayuki. Not to worry. With her best friend’s help, Haruka is going to learn what it means to find the one person you’ve always felt was your soul mate. But even best friends can’t control the emotions of a headstrong young man. Haruka’s world is changing quickly, and soon, it will take a turn she can never take back. 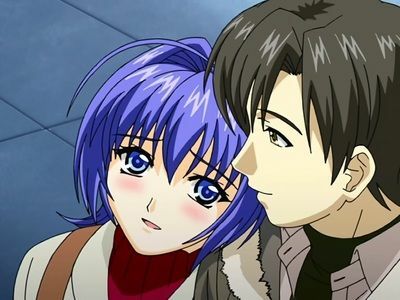 Takayuki and Mitsuki are a happy couple, so much so that they're planning on moving in together. But all of that happiness and security is put into question when the unthinkable happens... Haruka, Takayuki's first love, awakes from her coma. 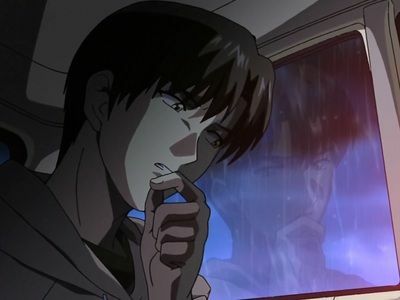 Now Takayuki is faced with the tought reality of the life he has chosen. Does he continue with his normal life with Mitsuki or return to the woman he left behind? Mitsuki cares for Takayuki as he recovers, telling him how she has given up everything in her life to be with him. Confessing to her affair with Shinji, his lack of anger confirms her worst fears. He doesn’t love her. Unable to compete with Haruka any longer, Mitsuki leaves. Haruka wakes back up, this time being nothing like the last awakening. In fact the girl doesn’t even remember her first time awake. And when Shinji approaches Takayuki to make amends, the two have it out. Takayuki visits with Haruka. Realizing that three years have passed and things change, she asks him if he’s dating anyone else. He tells here there’s no one. But when Mitsuki visits at the young girl’s request, Haruka learns the truth. Upset, she throws Mitsuki out of the room. 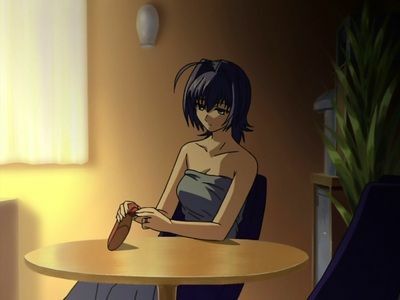 Haruka wants to know why she lost three years, and why she woke up now with everything all screwed up. But most of all, she wants that time back, the three years that she slept through. Haruka, having accepted things as they are and dedicated to her rehabilitation, has gained new confidence. 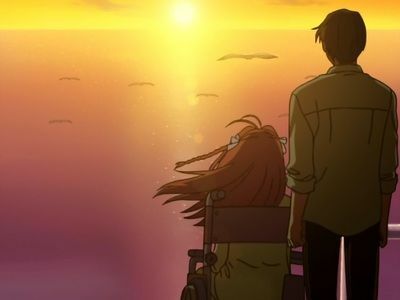 She tells Takayuki that they must part ways, thanking him for the memories – their life together was like a dream. The young man resolves to fix things with Mitsuki, realizing that he needs her, that he truly loves her. 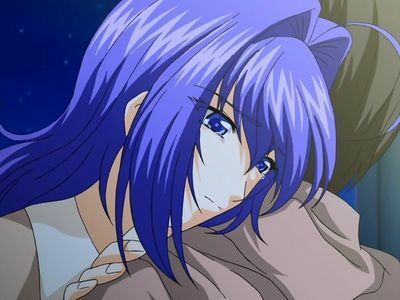 Having searched everywhere for Mitsuki, Takayuki finally finds her and confesses his love and his desire that she always be by his side. 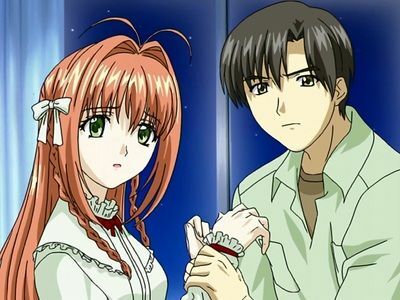 As Takayuki begins to enjoy the fantasy more than the reality, Mitsuki becomes suspicious and decides to visit Haruka herself. All the young girl can talk about is their “shared” beau and her love for him. That evening Mitsuki presents Takayuki with an ultimatum, forcing him to end his daily visits. Instead of getting better, their home life gets much, much worse. 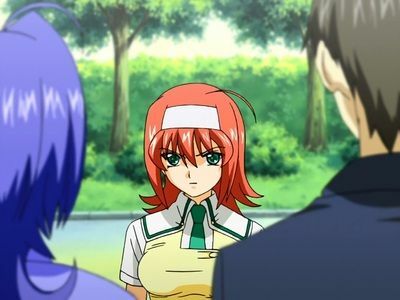 One rainy evening at the restaurant, Takayuki sees Akane across the street and worried, heads straight to the hospital. Life could not be better for Haruka and Takayuki. But unexpected feelings of jealousy drive Mitsuki to meddle. 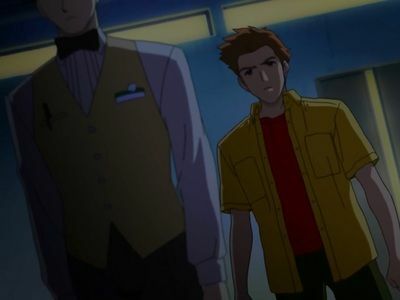 Running late for his date with Haruka, Takayuki bumps into Mitsuki once again. It’s been a year since the accident and Takayuki is in a deep rut of grief. Mitsuki does everything she can to keep his spirits up, but it seems as if nothing can jar him from his dark state. 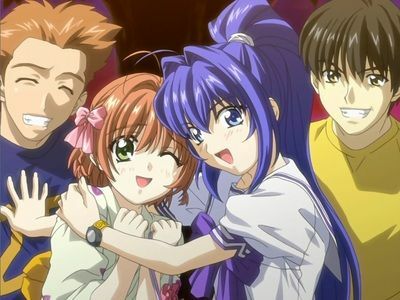 After a breakdown at the hospital, Takayuki is banned from visiting Haruka by her parents. 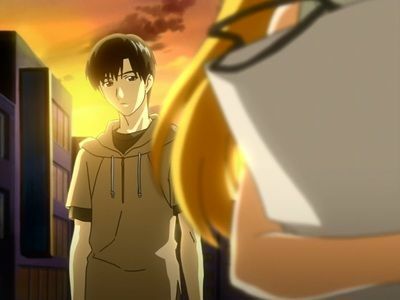 In an attempt to comfort him, Mitsuki ends up confessing her love for Takayuki, only to have Akane find out about her betrayal in the worst possible way. Haruka’s condition has them all living out a warped high school daydream, as they are forced to act as if the past three years haven’t occurred. 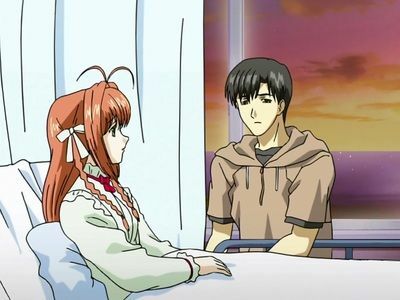 For the young girl’s sake, Takayuki has vowed to visit her every day at the hospital and continue this façade. 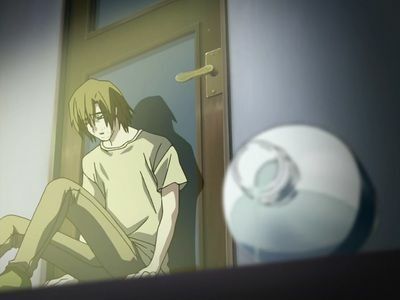 Remembering that Haruka was once the most important thing in his life, he wonders if she still is. When Mitsuki attempts to visit Haruka at the hospital, Akane stops her and yells at her for being selfish, chasing her off. Three years have passed since the tragic accident. 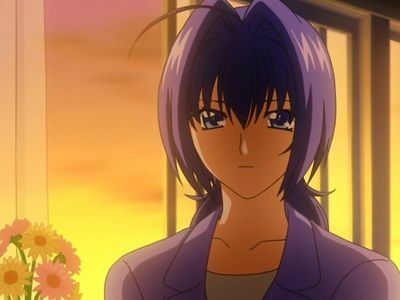 Even though Takayuki, Mitsuki, and Shinji have continued their lives; Haruka has been stuck in a coma and left in the hospital. Has the group of friends been separated forever? Will a love blossom even through these dark times? Just when things seem to be getting back to normal, there’s a reminder that darkness still waits just around the corner.